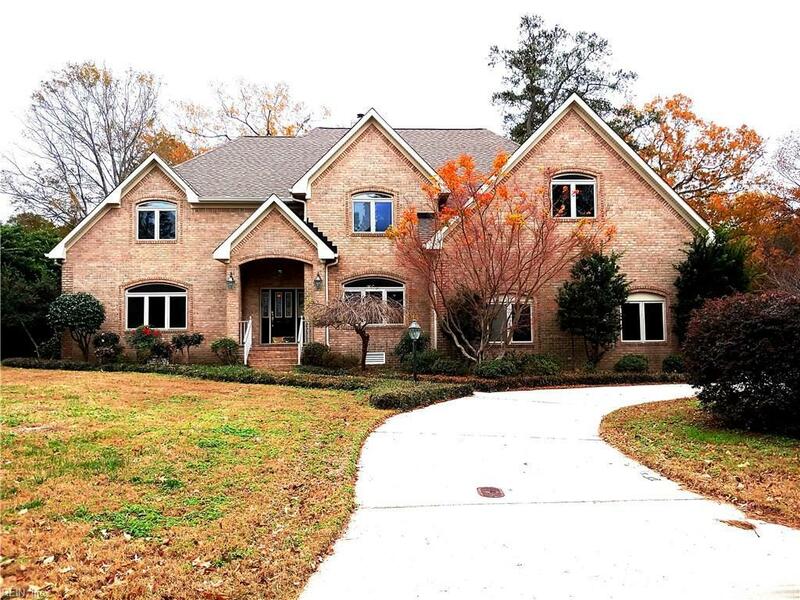 Over 6000 square feet custom brick Waterfront property with dock and boat lift. City Dredging in Review. New carpets and paint. Newly refinished hardwood floors. New roof. Spectacular water views from master bedroom, covered deck and kitchen. Hardwood floors throughout the downstairs. Gourmet kitchen with granite counters and large center island. Master bedroom suite with tray ceiling, window bay, walk-in closet, jetted tub and separate tiled shower with dual shower heads. Six bedrooms. Oversized side load garage plus interior workshop. Circular driveway entrance.